Each week, Brownells releases a new product video. This week’s review spotlights Hornady match bullets and factory ammo of interest to PRS and tactical shooters. 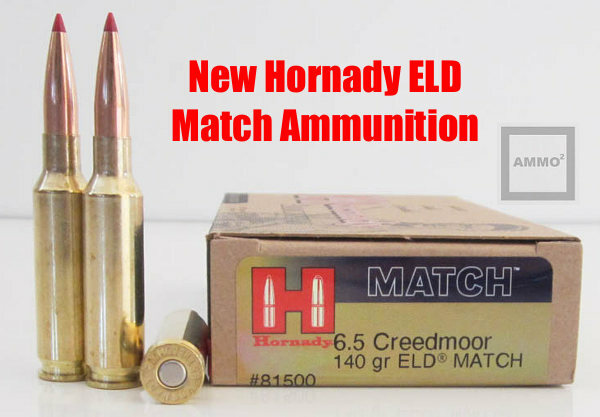 Hornady’s ELD Match ammunition is now offered in the popular 6.5 Creedmoor and 6mm Creedmoor chamberings, along with .223 Rem, 6.5 Grendel, 260 Rem, .308 Win, .30-06, .300 Win Mag, and .338 Lapua Mag. This ammo is loaded with Hornady’s ELD Match bullets which feature heat-resistant tips. The ELD bullet line offers impressive BCs at prices that are quite a bit more affordable than some other match bullets. For example, a 100-ct box of 130gr 6.5mm ELD Match bullets is $32.46 at Midsouth. For 6.5 Creedmoor shooters, three bullet weights will be offered in factory-loaded 6.5 Creedmoor ELD Match ammo: 120 grain (SKU: 81491), 140 grain (SKU: 81500), and 147 grain (SKU: 81501). Hornady’s 6mm Creedmoor ELD Match ammo is offered in one weight, 108 grain (SKU: 81391). 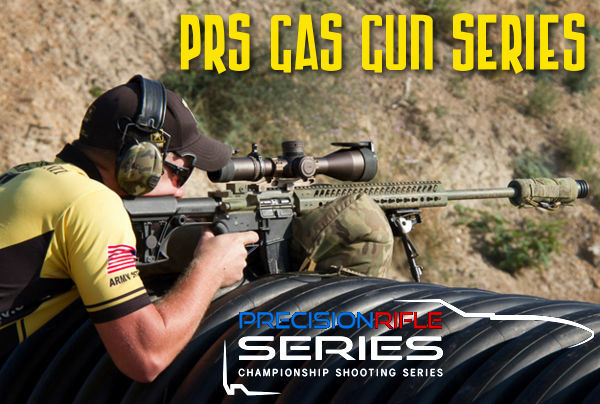 The 6.5 Creedmoor and 6mm Creedmoor chamberings are very popular with PRS competitors. 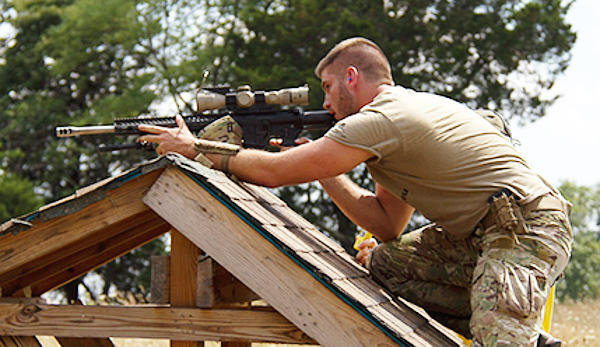 These cartridge types offer excellent accuracy, and a good ballistics with moderate recoil. Many factory rifles, such as the impressive new Tikka T3X A1, are offered in the 6.5mm chambering. 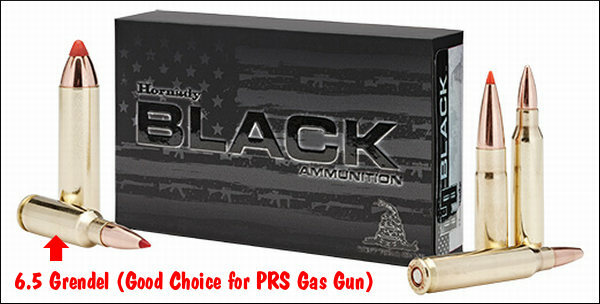 This video also features Hornady’s new Black Ammunition designed for gas guns. Offerings include 5.45x39mm, 6.5 Grendel, 6.8 SPC, 300 AAC BLK, 450 Bushmaster, and .308 Win. The 6.5 Grendel ammo attracted our attention. That chambering is inherently accurate and could be used successfully in an XTC match rifle or in the new PRS Gas Gun Series. Share the post "Hornady Match Ammo Reviewed by Brownells"
This an older video from the YouTube archives but we expect many readers have still not seen it yet. It definitely teaches an important lesson — never underestimate the destructive power of rifle-launched projectiles. What appears a “safe distance” from steel may actually be well within the danger zone. 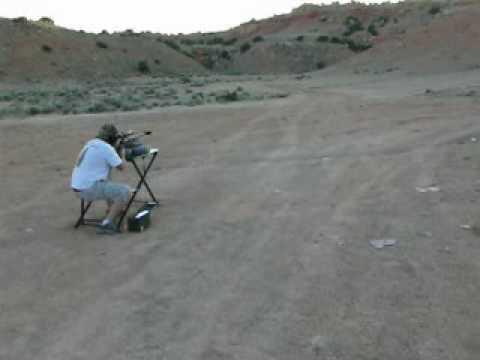 In this video a rather ignorant (yet lucky) fellow demonstrates what NOT to do with a large-caliber rifle (a 50 BMG apparently). He shoots at a steel target about 70 yards away and a bullet fragment comes back directly at him. He was lucky enough that the ricochet just smacked his left ear muff. Another inch to the right and he could have lost his eye… or worse. If you have ever done much action pistol shooting at close range on steel targets, you’ll know about the hazards of ricochets and bullet splashback. That’s why you should only shoot low-velocity rounds with soft lead or frangible bullets when shooting at relatively close range. Share the post "Blast from the Past — Video Shows Ricochet Danger"